A new plant-based protein, Lemnoideae, is revolutionizing the food industry. 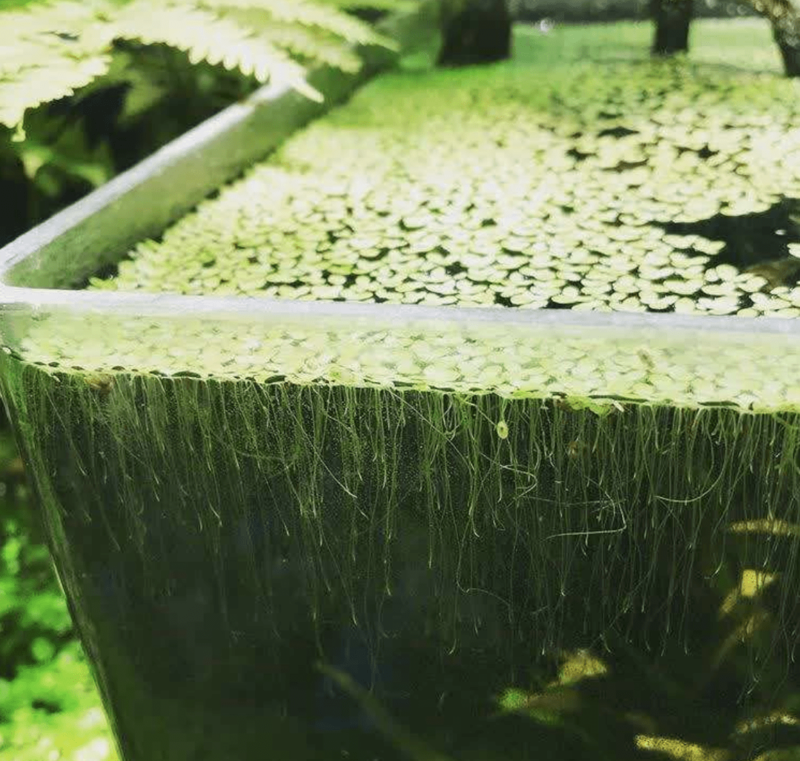 Also known as duckweed or water lentils, these plants are nutrient-rich and quickly replenish when harvested. 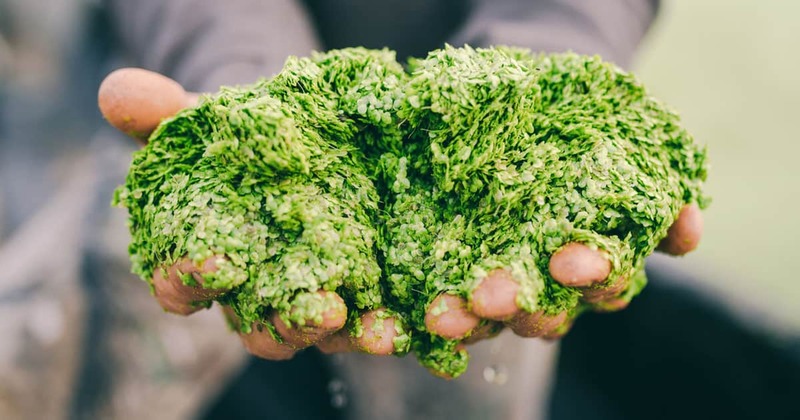 With their ability to be grown with less water consumption than other plant protein sources, water lentils have the potential to become a huge player in the culinary industry. Numerous startups are taking advantage of the possibilities and benefits of water lentils. 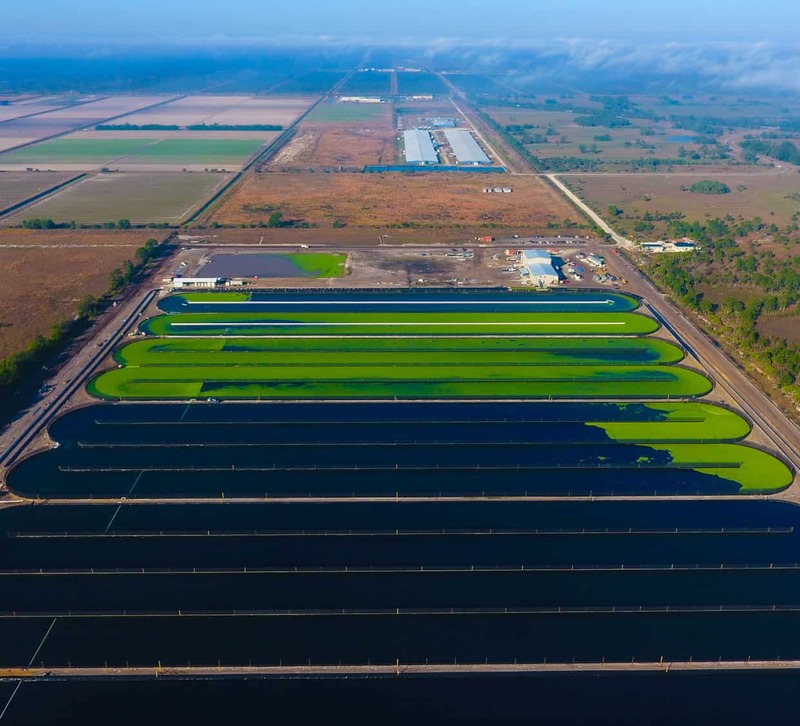 Parabel, a Florida-based hydroponic producer, has created a proprietary system to grow and harvest water lentils. Their system provides the plants with optimal conditions that allow for the water lentils to double in biomass over the course of 24 hours. That amount of growth and replenishment could make water lentils the most sustainable and nutritionally complete food source on earth. Suitable for vegans, vegetarians, and those on a gluten-free diet, water lentils are a great protein source for everyone. They’re also extremely high in vitamins, minerals, antioxidants, and micronutrients. Their amino acid content is comparable to that in eggs and milk, while remaining 100% plant-based. But why haven’t we considered using these amazing plants for human consumption? The reason lies in how water lentils are grown naturally. In their natural element, water lentils grow as a film-like substance on ponds. They’re effective at repelling mosquitos and providing pond life with vital nutrients. So looking at water lentils in their natural element doesn’t exactly scream bon appetit. But, thanks to the innovation at startups like Parabel, water lentils may be arriving on our menus before we know it. Instead of harvesting them from ponds, the lentils are grown in controlled, sanitary conditions. Their nutritional value and improved growing conditions are moving the culinary industry steadily towards a more sustainable, plant-based future. These little green specks can provide us complete nutrition while also saving the environment. Water lentils have successfully been used as a protein supplement for animals and fish, with great results. Containing 43% crude protein and 5% lipids, these easily digestible plants make for sustainable alternatives to traditional feed. Little research has been done on its effectiveness as a protein source for larger animals such as pigs, but there has been success feeding chickens with protein from water lentils. Also, the ease of growing water lentils could make them the perfect protein alternative for our growing livestock demands. Protein from animals comes at a high environmental cost, particularly in terms of water footprint. In fact, 70% of water usage around the world comes from agricultural practices. Just a single 6 ounce beef steak has a water footprint of 674 gallons. So when we consider that each person consumes 3 meals per day, the water footprint increases at an alarming rate. Growing water lentils works differently. Instead of tending to the protein source, water lentils are able to grow and multiply without much human intervention, besides providing them with a few key nutrients. No chemicals or pesticides are needed for the plants to flourish, and since they grow on top of water, watering them is not a concern. Parabel uses an aqua farm to grow and harvest water lentils. 98% of the water used is recycled, and the nutrients are contained to ensure that there’s no leakage to the farm’s surrounding areas. The farm is also open to the air, so it emits oxygen while absorbing CO2. All things considered, farms like Parabel’s have many different benefits to offer, from environmental aid to human health. A look at Parabel's aqua farm. Each year, the human population increases by 1.1%. With the increase in population comes the higher demand for food and water, two things that aren’t being preserved like they should be. Right now, 884 million people lack access to clean water. Our current farming techniques and over-consumption of meat products are causing water to be unnecessarily wasted, which will catch up to the planet sooner rather than later. Sadly, those who suffer the most from water waste are the ones who didn’t have enough access to clean water in the first place. As the demand for water goes up, poorer countries are marginalized, and rich countries maintain access. But what if we changed the way we farm to conserve water? What if we moved to a more sustainable, plant-based diet? 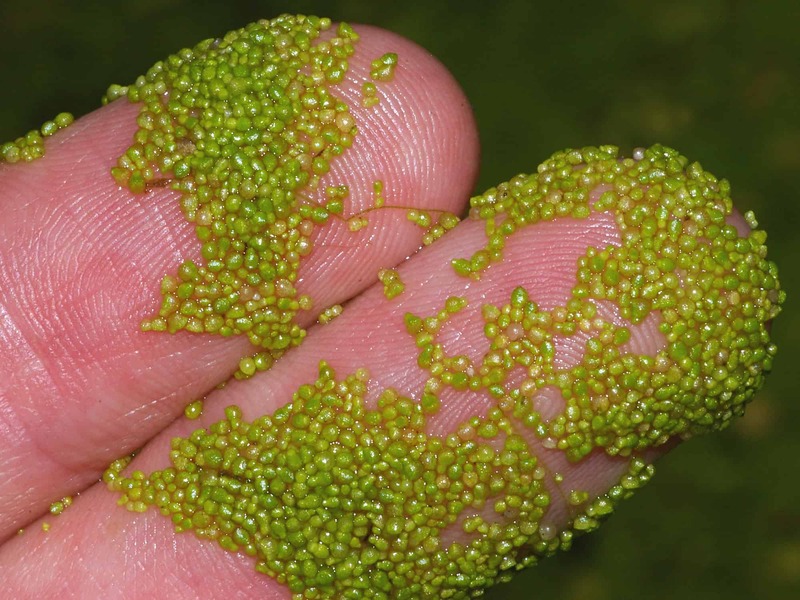 The potential of plant-based proteins, like water lentils, are exponential. If more open farming plots like Parabel’s were to cover the country, we could experience an improvement in air quality, a huge decline of water waste, and the reduction of animal slaughtering for food. Recyclable water usage will enable areas without an abundance of water to sustainably grow nutritious protein. They’re a complete, nutrient-rich source of protein that virtually anyone can incorporate into their diet. Duckweed stew, anyone?